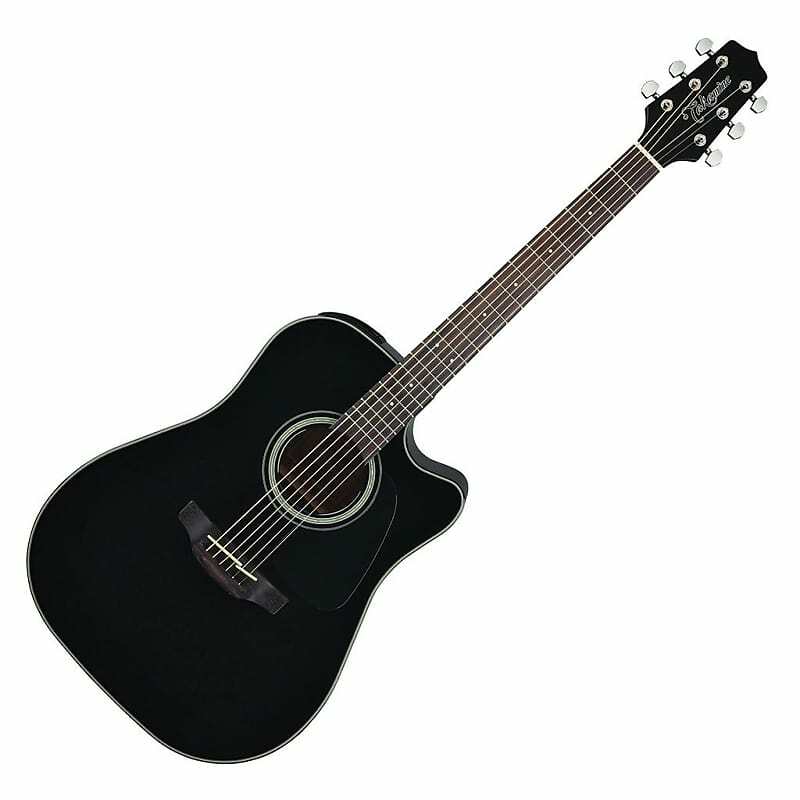 Takamine GD30CE Black Solid Top Acoustic Guitar - See details below. 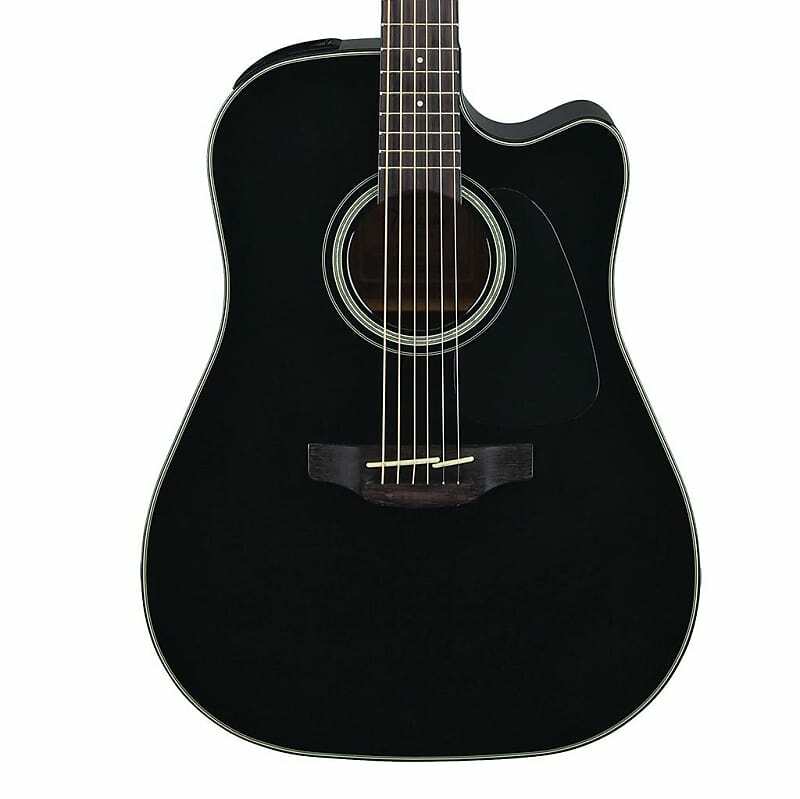 The Takamine GD30CE acoustic electric guitar features a dreadnought body style Venetian cutaway. This body style produces a solid low end with ample volume and has been the most popular shape for decades. 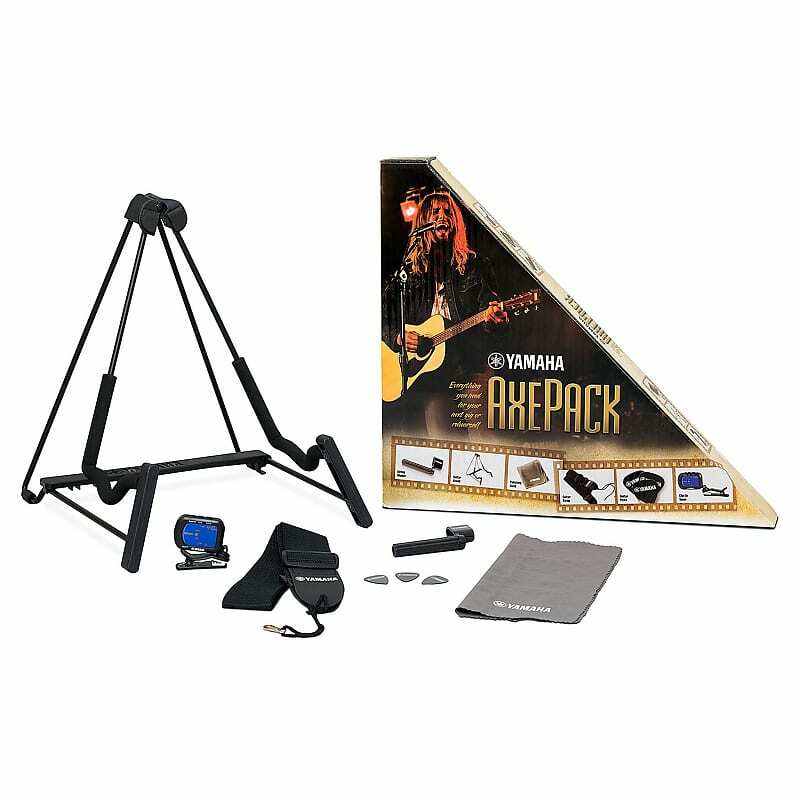 The GD30CE features the Takamine TP-4TD preamp with on-board tuner, three-band EQ, volume control and tuner on/off button. The 3 band equalization provides control over the bass, midrange and treble frequencies. This is a proven system that delivers excellent performance, versatility and tone. 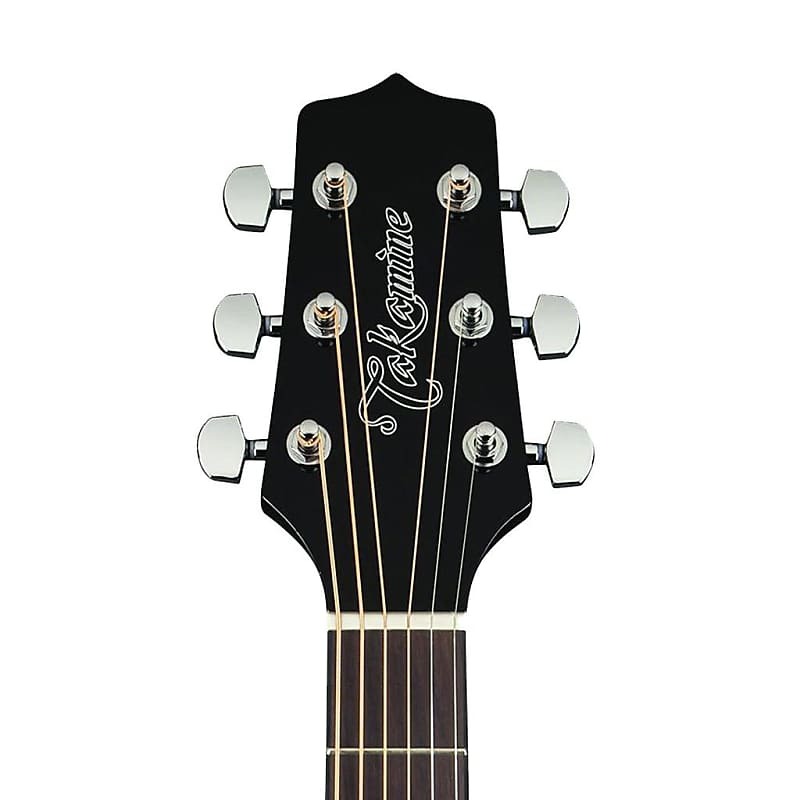 Takamine’s distinctive split-saddle bridge provides accurate intonation through a specially compensated split design, putting the two unwound strings, the B and high E, on a separate saddle which enhances the overall intonation. 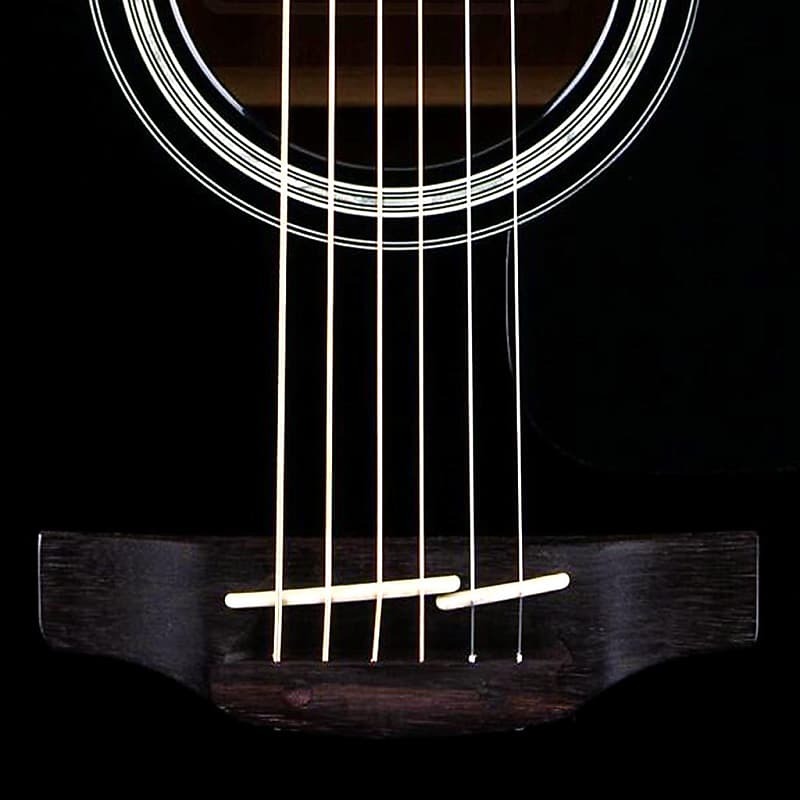 In this pin-less bridge design, strings are inserted through the bridge, directly to the headstock. This helps increase resonance and eliminates the need for bridge pins. The neck on the GD30CE has an asymmetrical C shape, with a contour slightly thinner on the bass side so that it fits the natural shape of your hand. It’s thin from front to back and medium in width, with a gentle fingerboard arch. The frets are well dressed with no jagged edges, which makes playing effortless and enjoyable. Takamine uses the traditional “X” bracing pattern on the solid Spruce top of the GD30CE. It's braced and voiced by hand, and even small changes can make a significant difference in volume, balance, and richness. Other important features include Ovangkol headcap with script logo, abalone rosette, chrome die-cast tuners, and a beautiful black gloss finish.